You’ve seen the error messages and tried to piece together the broken components, still, your nurse call system isn’t functioning like it should. That’s where we come in. For over two decades, BEC Integrated Solutions has been providing nurse call systems at an affordable price. Whether you need a pull cord, replacement bulb, communication cord or an additional sensor or pendant, Replacement Parts for Setco® are made specific to the manufacturer, ensuring you have the exact part needed to get your nurse call system back to operational. Our clients know that when they purchase Replacement Parts for Setco®, they are also getting a customer service that is unparalleled in the industry. Our nurse call systems have been installed in over 2,500 medical facilities around the globe and our team of technicians and designers have an expert knowledge as to the specifics of each system. Contact us today and our team will guide you step by step through which Replacement Parts are needed for your Setco® nurse call system. 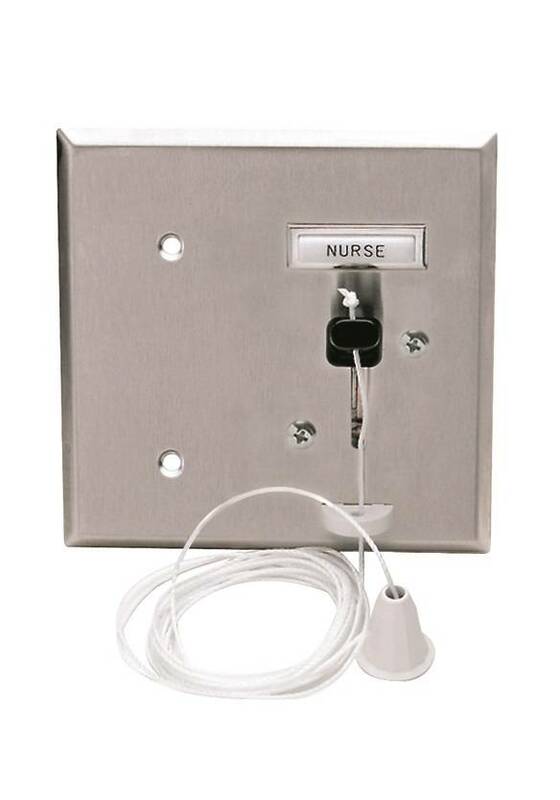 Whether you need intercom parts for a faulty unit, replacement cords for a broken pull cord station or a variety of other nurse call components, we have what you are looking for in our line of Replacement Parts for Setco®. Don’t spend on parts you don’t need or that won’t fit. Trust the industry leaders in nurse call equipment and service. When you purchase Replacement Parts from BEC, you can have the confidence in knowing your part will get your Setco® nurse call system running like new. You’ll also have peace of mind in knowing you got the best price for your replacement part. Let’s get your system back on track. Take a look at our Replacement Parts for Setco®. There are no children categories of Replacement Parts for Setco®.